“There are worse crimes than burning books. One of them is not reading them,” said Joseph Brodsky, the Russian-born American poet and essayist. And thanks to Wrightstyle’s advanced glazing systems, the books at the University of Reading library will continue only to be read. The library not only contains thousands of paper books but has over 65,000 e-journals and 200,000 e-books, catering to the University’s more than 17,000 students. Wrightstyle recently manufactured and supplied WSL60 F1 series unlatched doors, into both partitioning and fixed walls in the library area. It underlines the continued success of Wrightstyle’s unlatched door system, with the company being the first to design and test this breakthrough system, available in single or double leaf format, fully glazed. The new 80F1 series of thermally broken fire doors are also fully compatible with Wrightstyle’s SR60 curtain walling system. 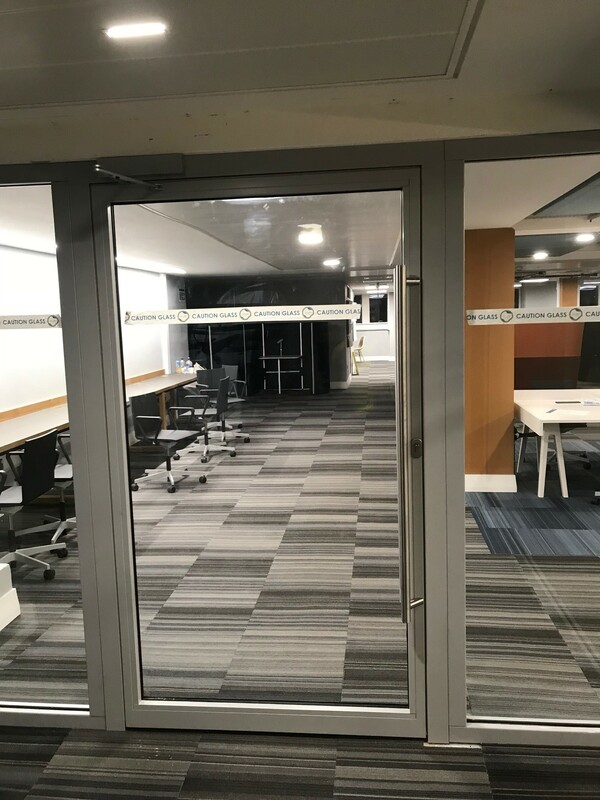 “Our door ranges offer a comprehensive solution for both integrity only or integrity and insulation, and we’re pleased that the portable magic of the University of Reading’s library will remain safe,” said Jane Embury, Wrightstyle’s marketing director.